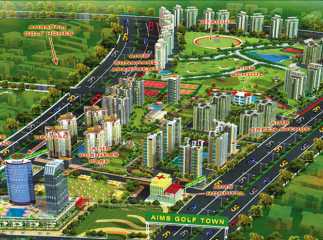 Greater Noida West, also known as Noida Extension, is fast emerging as one of the hottest realty destinations in Delhi NCR. 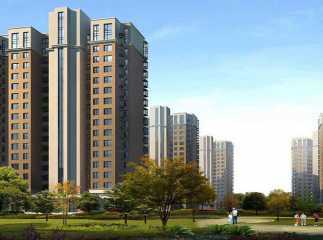 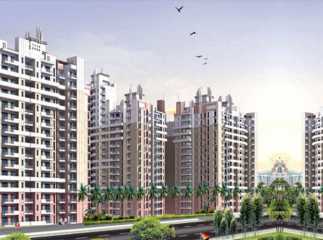 Property in Greater Noida West has seen excellent demand due to competitive residential prices as well as the new connectivity links with the rest of NCR and surrounding areas. 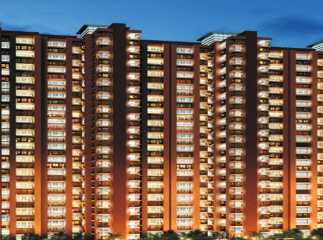 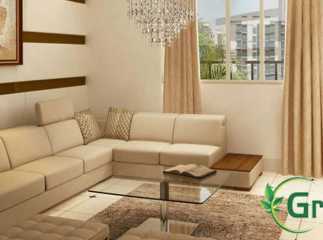 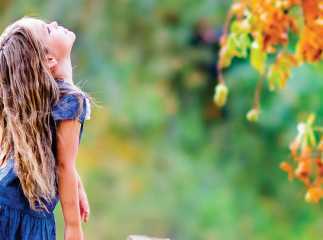 Some of the popular residential property in Greater Noida West are Shri Radha Sky Park, Victoryone Central, Gulshan Bellina, Mayfair Residency, Arihant Ambar, and Ajnara Sports City. 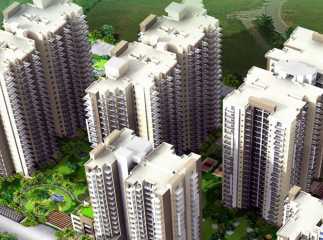 The area has a number of schools, colleges, renowned hospitals, restaurants, etc. 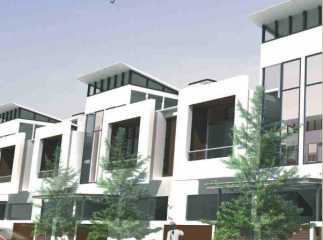 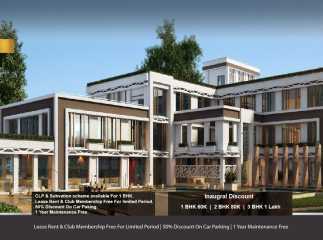 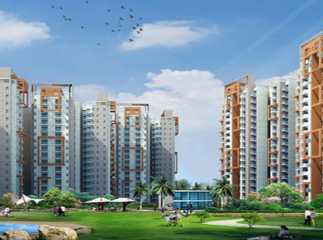 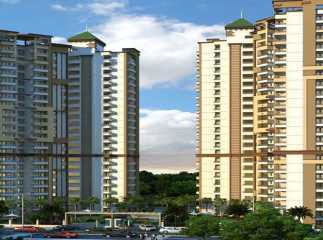 in the nearby vicinity which makes it the ideal destination for home buyers. 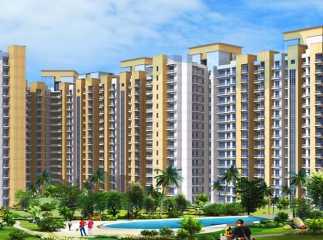 There has been an increased demand for commercial projects in Greater Noida West . 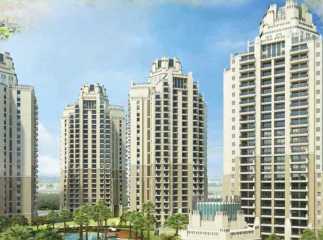 Panchsheel Greens II Commercial Hub and Galaxy Blue Sapphire Plaza are some of the popular projects in the area. 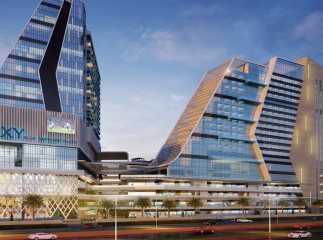 The commercial spaces and property in Greater Noida West the area are filled with modern amenities, including express lifts, parking spaces, etc.